Absolutely gorgeous! 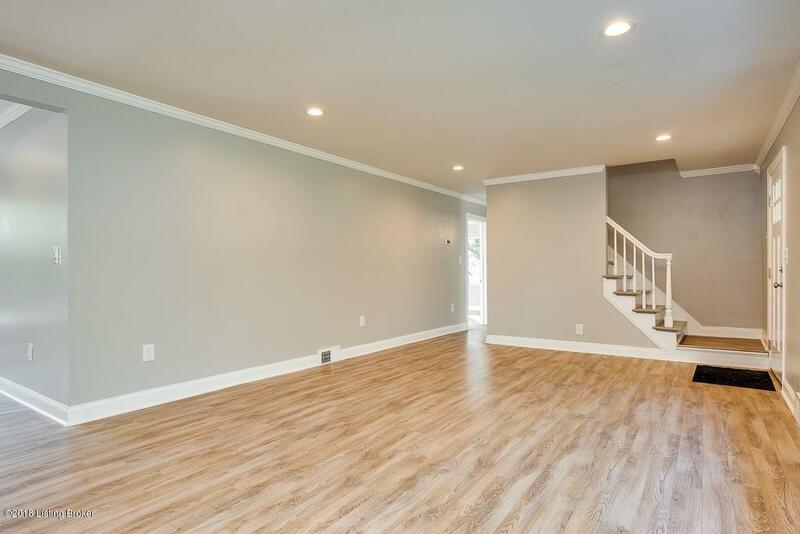 This newly renovated 4 Bedroom, 3 Bath home has everything you're looking for. 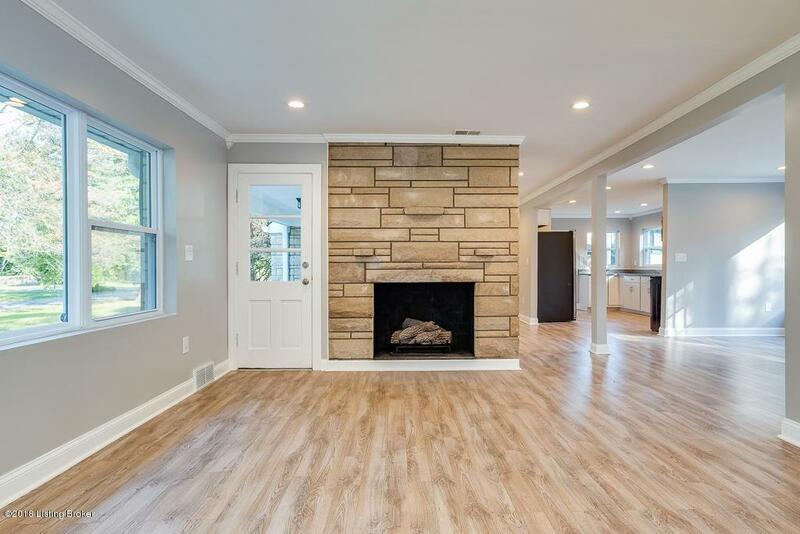 Open floor plan with stone fireplace, tons of natural light from all windows, brand new Kitchen with granite countertops & stainless steel Appliances, 1st floor Master with en suite Bath and 2nd Bedroom with full Bath. Upstairs has 2 additional Bedrooms with private full Bath. 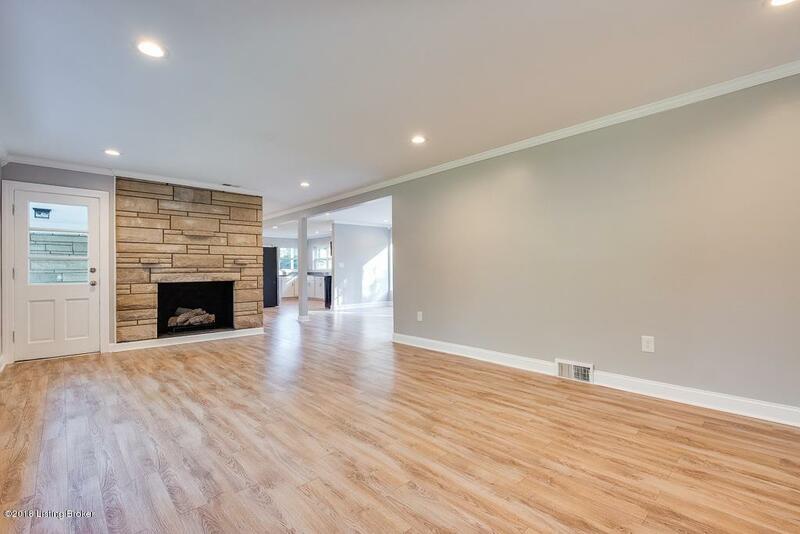 Finished Basement with a 2nd stone fireplace and additional room for storage. Beautiful, private backyard with mature trees. New Bathrooms, New Roof, new Windows, new Insulation, new Landscaping, new Flooring, new Gutters, and new Fixtures, etc. 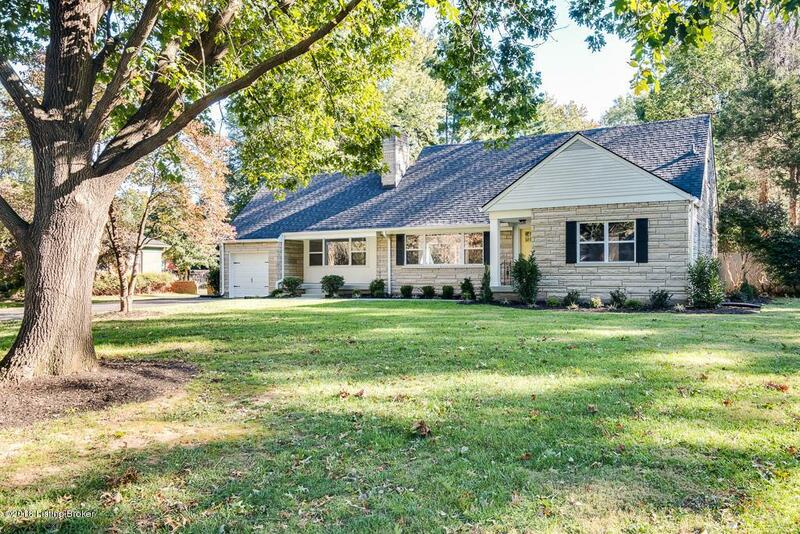 A private oasis located in beautiful Bellemeade neighborhood, near restaurants, shopping, and businesses on Hurstbourne Parkway and Shelbyville Road. Listing provided courtesy of Canfield Realty Group, Llc. © 2019 Metro Search, Inc. All rights reserved.